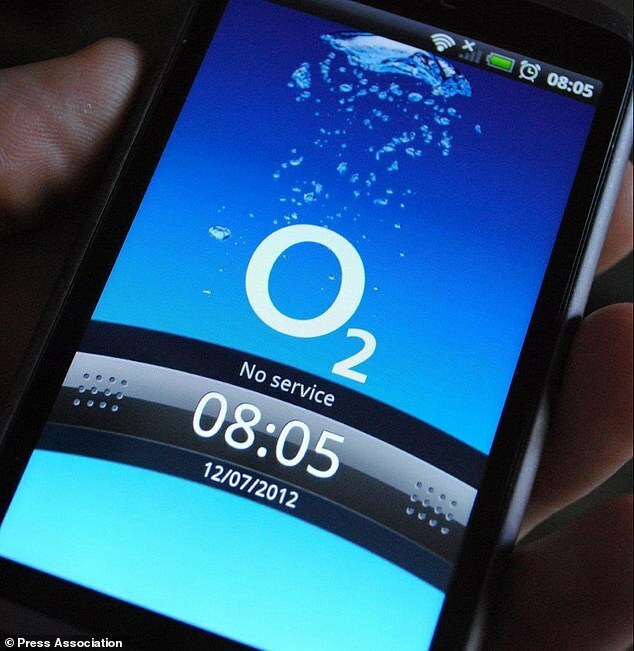 O2’s network has crashed this morning, with reports of an outage starting at around 8am GMT and affecting users across the UK. The issue appears to be affecting users in different ways, with some unable to make calls or send texts, while others have lost their mobile data connection. 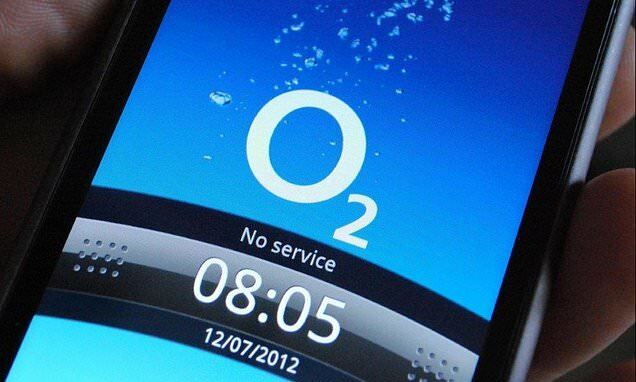 Although a spokesperson for o2 says they are only receiving reports that people are unable to make or receive calls – data usage is not affected, they said. At its peak at 9am GMT, around 469 people had reported the problem to the website Down Detector. Almost half (45 per cent) said the problem was with using their smartphone while nearly a third (29 per cent) said their internet connection was down. 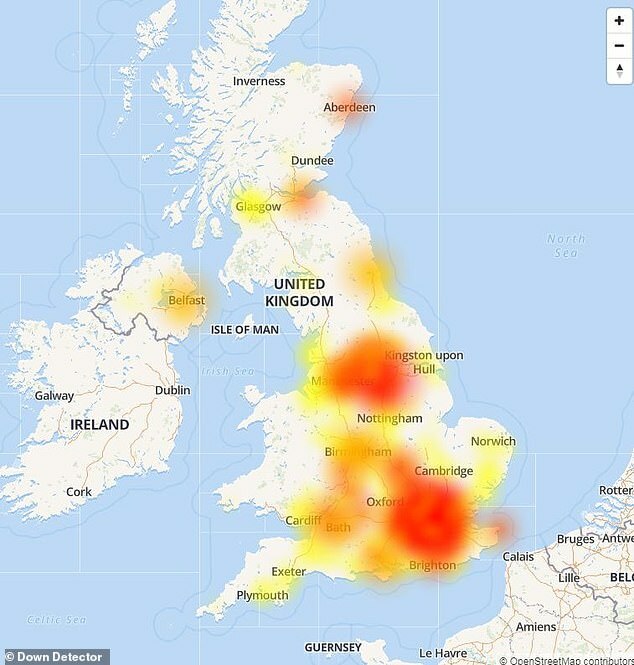 The outage reports mainly originated from London, Birmingham, Manchester, Glasgow, Liverpool, Nottingham, Southampton, Bristol, Portsmouth, and Leeds. In a statement, O2 said: ‘Our technical teams are investigating reports of issues when some customers are making and receiving voice calls. ‘Data use is not impacted. We apologise for any inconvenience.’ Other mobile networks, including Sky, Tesco and Giffgaff rely on O2’s services, but there have been no reported issues from their customers as yet. Users took to Twitter to vent their frustration.